Our Scotland | Can Labour survive their inevitable split? Can Labour survive their inevitable split? The last few weeks in British politics have been some of the most tumultuous in living memory. The shock of the vote to leave the European Union had barely registered when domestic politics suddenly turned upside down. The resignation of David Cameron was not entirely unexpected given the result of the referendum, but its swift timing in happening only hours after the official result suggested that this had been in the now former Prime Minister’s thinking well in advance of the referendum day. However what was an even bigger surprise was the sudden commotion involving the Labour Party. Whilst many of his senior parliamentary colleagues have never been at ease with his leadership, Jeremy Corbyn came under siege from the moment Hillary Benn announced his resignation early on the Sunday after the referendum. The subsequent raft of resignations from his shadow cabinet suggested that this was a coup several months in the planning, and that Brexit had possibly brought its execution forward. The sudden fear for Corbyn’s opponents was that, in the belief that Boris Johnson would become PM, they could be facing another election in a matter of months. That there would eventually be an outright challenge to Corbyn was never going to be surprising. 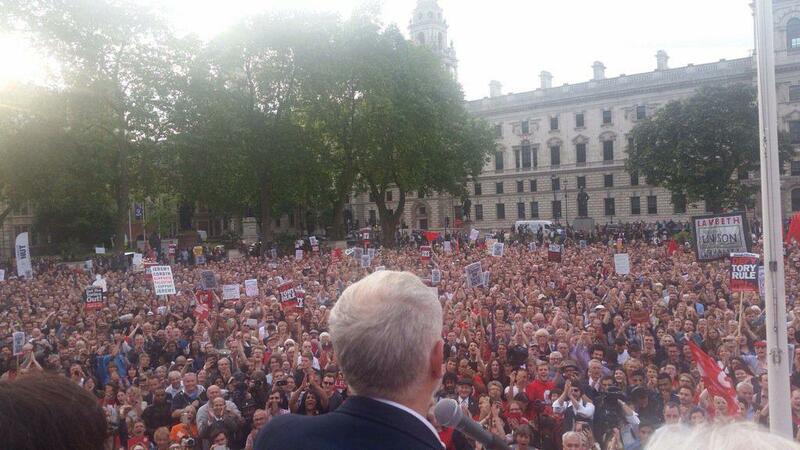 Corbyn simply doesn’t look at home in today’s Labour Party, many of whose MPs hark back to Tony Blair’s leadership and ability to win them elections with the type of unrealistic hazy glow that football fans have when they reflect on a successful manager from the past. Many of them may now publically disagree with Blair’s policies – and especially with his decisions surrounding the Iraq War – but by god he made them electable, and therefore easier to hold onto their seats. It should be mentioned however that many of those Labour MPs absolutely do sympathise with Blair’s politics, let alone the 2003 war, and this is something which points to a deeper schism which the party will struggle to ever overcome. Labour now sits quite uneasily between an apparent centrism, in which the market is embraced whilst making nods towards tempering its very worst excesses (as opposed to genuinely doing anything about them), and a left wing which supports a more active interventionist policy in order to undo the unequal outcomes of capitalism. This schism now appears to be coming to a climax that will most likely be fatal to the party’s ability to continue as a united force. The attempts to oust Corbyn by having a vote of No Confidence, then with rivals launching their own leadership bids, are now developing towards a Cowboy film style showdown where one side claims “this town aint big enough for both of us”. Only it’s not that Labour isn’t big enough to accommodate both wings, but they sure as hell don’t want to accommodate each other. Corbyn’s supporters among the wider party membership and the union affiliates, and his opponents in the Parliamentary party, are now so diametrically and bitterly opposed to each other that it’s hard to see how either side can lose the battle whilst remaining in the party with any credibility. Back in 2005, various political science academics released a book advancing the theory of Losers’ Consent, which studied the extent to which the unequal outcomes of elections (in that they always have winners and losers) affected the attitudes of the losers to democracy. Ultimately, in order for the winners to govern with any legitimacy, the losers have to consent to their right to govern, or else the whole thing begins to fall down, especially if the losers feel strongly enough to take action by other means. Which is a problem now for Labour. After this leadership election, just where does losers’ consent actually come from? Recently the party’s National Executive Committee changed rules which affected voting rights, meaning many new members who signed up to vote for Corbyn could not do. They also increased membership fees. If Corbyn was to lose his leadership, many of these people would likely not accept the outcome, whilst it would be increasingly difficult to see how Corbyn, John McDonnell and what few other Corbyn supporters at Westminster could realistically slope off to the backbenches whilst remaining in a party which so deeply opposed them. Furthermore, if Corbyn wins again, there are 172 MPs at Westminster who backed a motion of No Confidence in his leadership who would probably have to think again about sharing a party membership with him when they are so at odds. They have burnt their bridges so spectacularly that it would take an enormous volte-face to claim to want to work together after their recent actions. Already there have supposedly been exploratory discussions between some Labour and Conservative MPs about a new, pro-EU centrist party (that they don’t realise one already exists is testament to the fine work of Tim Farron), and such a move may be these MPs’ best hope of salvation if they want to continue in electoral politics. 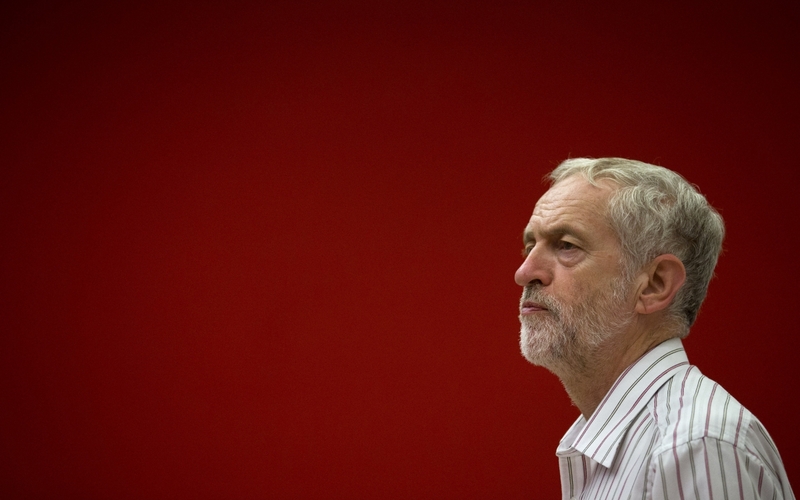 Labour’s woes sit in a context of the crisis affecting social democracy across Europe. From Greece to Spain to Germany, parties on the left of centre have found their message of a moderated social capitalism squeezed out by various shades of an advancing right, and in some cases threatened by a left wing which enjoying increasing electoral popularity as witnessed by Greece’s SYRIZA and Spain’s PODEMOS. 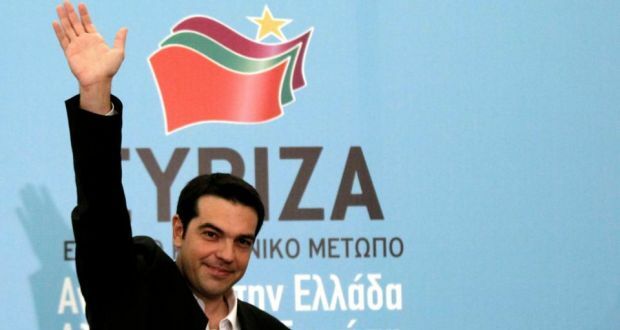 Whilst in Greece the left wing party ultimately disappointed the hopes of many of its supporters, it is still symbolic of a left wing challenge to the support once held by Social Democratic parties amongst the working class. Indeed, the phrase PASOK-ification is sometimes used to describe the near death of these parties, in reference to the fate of Greece’s own example. However whilst in most other cases the battle between left and right took place involving other parties around the social democrats, in Britain it is largely taking place within Labour. For those who even now still cling to the belief that Labour can be ‘saved’ and return to being a socialist party, Corbyn’s leadership is their last, dying hope of success. The right, in their belief that the only route to power is through occupying a narrow centre ground, Corbyn represents a belief system that should be laid to rest and almost forgotten about. It is instructive of how far to the right that some in the Labour party have drifted that the unions, traditionally seen as being on the party’s right wing, are solidly behind Corbyn’s leadership, even though on some issues they disagree. Meanwhile, a Tory Party which brought us Brexit by mistake, and who should be cowering under attack from a competent opposition voices, and the protest of those who’s right to work in 27 different countries may now have been swept away from under them, are able to have a circus-show like leadership contest without the slightest external pressure. Indeed the fact that so many Tory voices, so often in bitter confrontation over the EU referendum, now seem to have got away with this episode unscathed is particularly damning of Labour’s recent self-indulgence. All this adds a further disastrous element to the party’s Scottish woes, having been squeezed by both the SNP and the Tories on the constitution, as well as the former taking up much of the Labour’s social democratic rhetoric. 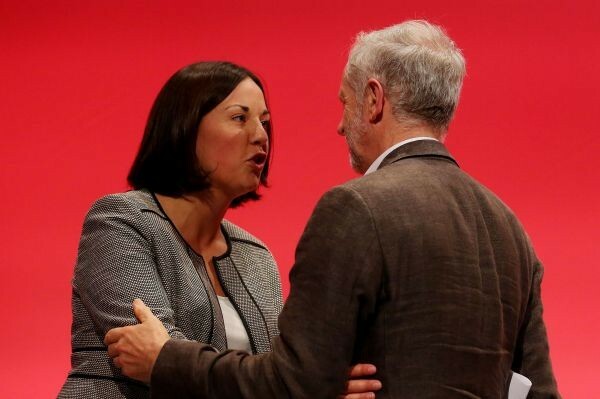 Party leader Kezia Dugdale recently criticised Corbyn’s lack of willingness to compromise his principles to gain power, which did her few favours although in the theatre of electoral politics probably made more sense than her soundbite allowed. Given British politics’ penchant for the unexpected in recent times, maybe Corbyn and the rebels will surprise us all by compromising with each other, or at least agreeing to co-exist. However the bitterness of the disagreement is coming very close to tearing their party apart. Any other outcome now seems inconceivable. Tagged Corbyn, Labour, Westminster. Bookmark the permalink.